Dr. Debra Jaliman is a world-renowned, board certified dermatologist with a private practice on Fifth Avenue in Manhattan. Many of the most famous faces in movies and television come to her, as do models that appear in top fashion magazines and royalty from around the world. Dr. Jaliman has been an Assistant Clinical Professor of dermatology at the Icahn School of Medicine at Mount Sinai Hospital in New York City for over 25 years. She has been published in numerous scientific journals. 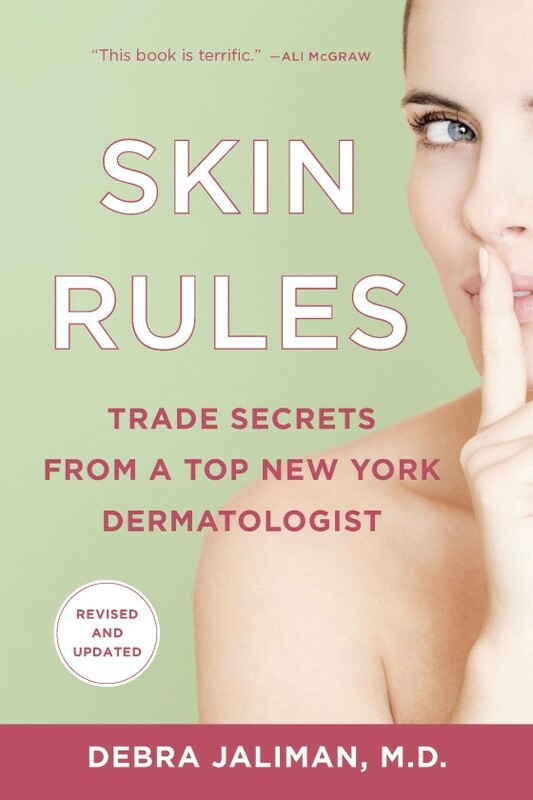 Dr. Jaliman is the author of “Skin Rules: Trade Secrets from a Top New York Dermatologist,” published by St. Martin’s Press. Dr. Jaliman has served as a medical consultant and spokesperson for Neutrogena, Proctor & Gamble, SKII, Johnson & Johnson and numerous other skincare companies. Dr. Jaliman has been a pioneer in Dermatology. Beginning in 1991, she was one of the first five physicians in North America to use Botox in her practice and also one of the first people to formulate skin care products with Vitamin C. For many years her office was a national training center for Allergan, used to teach dermatologists how to inject Botox. Dr. Jaliman is known for her ability to give her patients a subtle, natural look. She is also known for her expertise in treating skin cancer and rare skin disorders, as well as more common problems such as acne and rosacea. 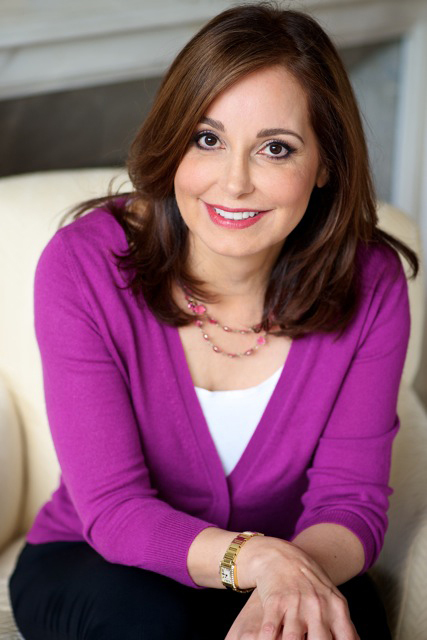 Dr. Debra Jaliman is frequently quoted as a skincare expert in leading publications including: Time Magazine, Newsweek, The New York Times, The Wall Street Journal, Allure, Vogue, Glamour, Elle, Cosmopolitan, InStyle, Forbes, Marie Claire, Good Housekeeping, Redbook, Daily News, Yahoo, Self, The New York Observer, Huffington Post and Prevention. Skin Rules: Trade Secrets from a Top New York Dermatologist.